Low frequency 125KHz special Inlay, COB semi-finished products, special size applications. 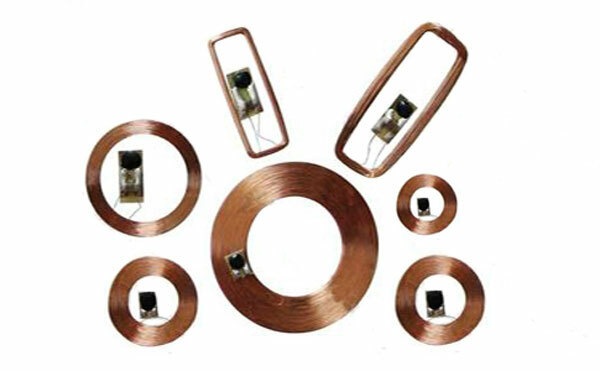 As we have a professional R & D and manufacturing technology, we can manufacture semi-finished products of various coil sizes according to the requirements and are suitable for various individualized solutions. 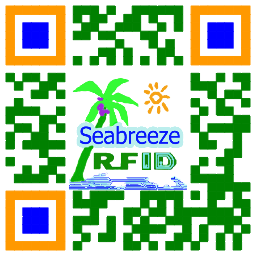 The products can be made of paper, PVC-plast, KÆLEDYR, ABS, PC, Processing into the products you need. 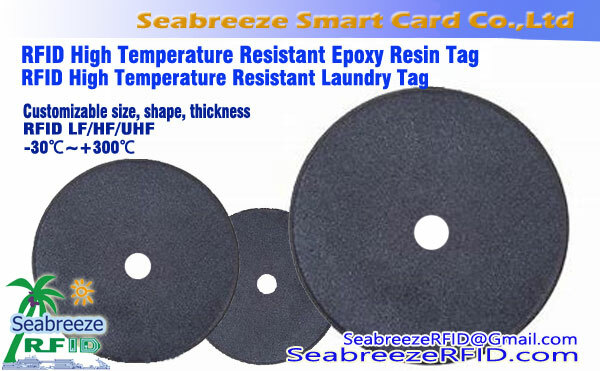 SeabreezeRFID semi-finished products are currently widely used in logistics, toys, produktion, consumer, alcohol and tobacco and other special areas of object identification management. 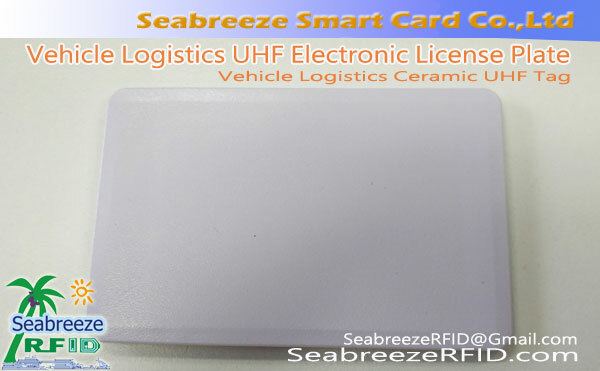 Adgangskontrol, Conference Signing, Product Identification, Logistics Tracking, Biometrics, Object Recognition, Industrial Automation, Video Game Chip, Ticket Card, Supermarket, Books, Asset Management, etc.